submission process. We offer an affordable, two day course designed to reduce the application time frame. Our GSA trainings are conducted by seasoned government contracting professionals, who are experienced at delivering GSA Schedule training. Our GSA Schedule workshops provide you with the ability to complete your schedule in as little as 2 days, depending on where you are in the application process. Even if you are just starting your application, our GSA schedule workshop can shorten the submission process to as little as 30 days. Three Reasons Why You should Attend? Reason 1: (Knowledge) Understanding all of the aspects of the GSA Schedule application process can be a daunting task. There are over 25 GSA Schedules offered and more than 100 Special Item Numbers (SINs), all having unique requirements. Our GSA Schedule workshops are designed to reduce the learning curve associated with responding to GSA solicitations. Participants in our GSA Schedule workshops gain a technical understanding of the specific steps in the GSA Schedule process. This enables them to complete their applications faster and more efficiently, by not having to spend countless hours researching the requirements or spending time on the phone with GSA representatives. Reason 2: (Time) The time to self-prepare and self-submit a GSA Schedule application typically ranges from 9-12 months. Our GSA Schedule workshops shorten the time to submit, allowing you to have your application ready in as little as 2 days (for companies that have already started the process) and 30 days (for companies that are new to the process). Our GSA Schedule workshop provides you with the information , templates, training, and the consultation services needed to finalize and submit your GSA Schedule application. Reason 3: (Value) The cost of hiring a consulting firm to assist with your GSA Schedule can range from $8,000 - $20,000. Many businesses understand the value of a GSA Schedule consultant, but simply do not have the budget. Our GSA Schedule Workshops provide a financial alternative while providing GSA Schedule seekers valuable GSA Schedule training. If your company is approaching the application process on its own, our GSA Schedule Workshops, for a fraction of the cost, will provide all of the training, templates, and coaching that is needed. 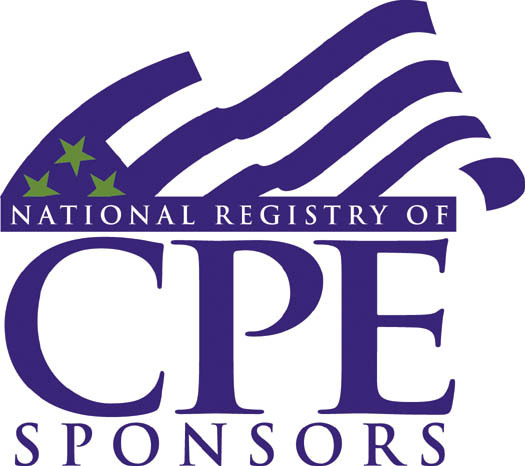 CFO Leasing is authorized and certified to award Continuing Professional Education (CPE) credits through the National Association of State Boards of Accountancy (NASBA). Course participants will receive 15 CPEs for attending this GSA Schedule Workshop.